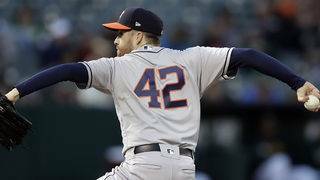 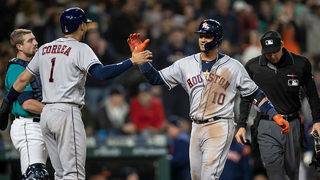 Astros win their eighth straight thanks to Altuve, Verlander. 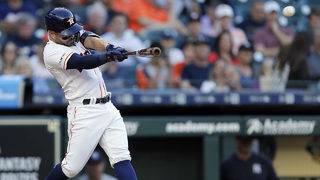 Jose Altuve is as baffled as everyone else about his recent power surge. 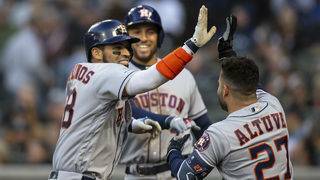 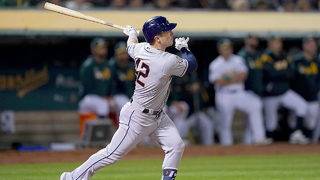 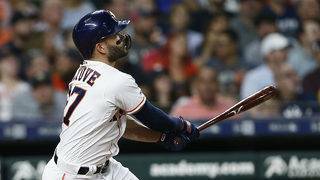 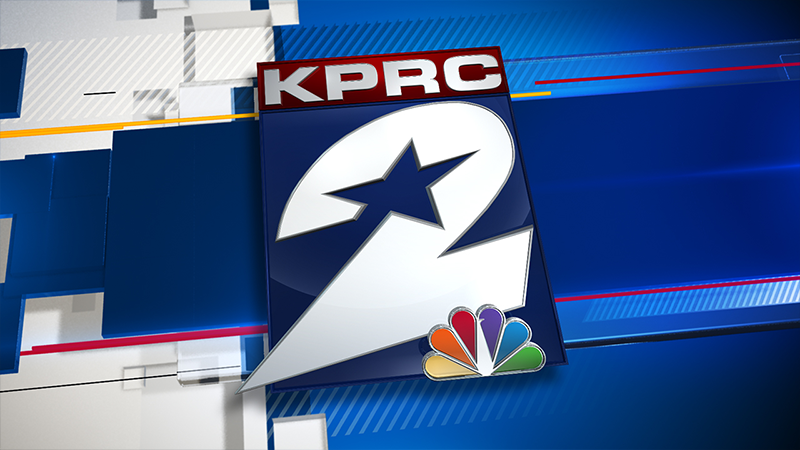 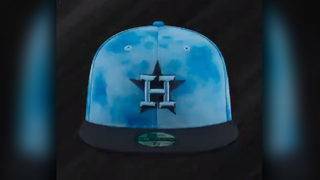 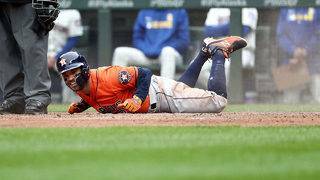 Altuve hits 100th career home run, Astros rally for fifth straight win.